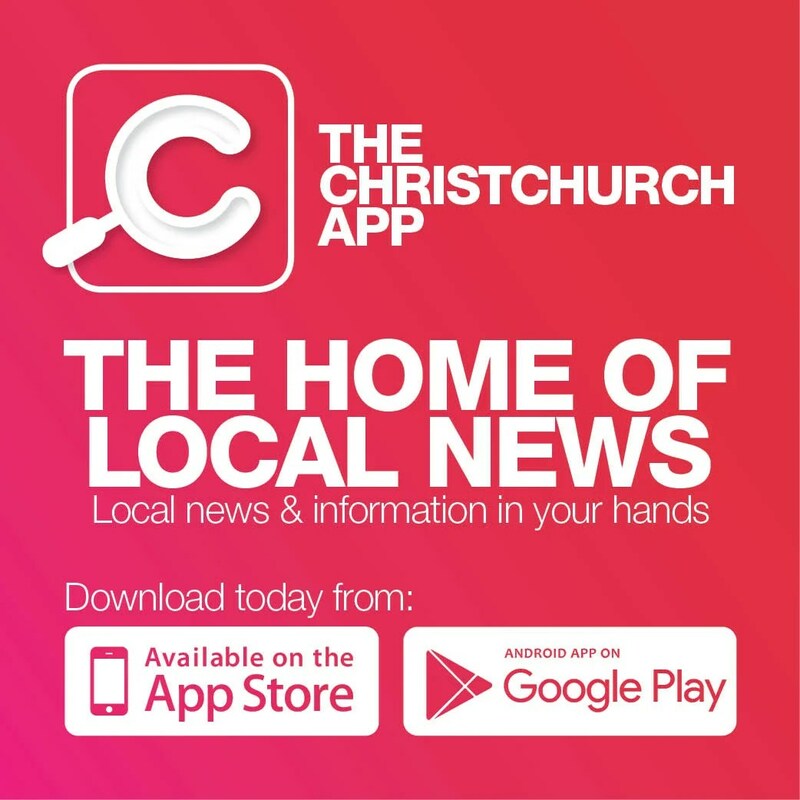 New Zealand is no stranger to seismic activity and Christchurch residents know only too well the importance of structural integrity. 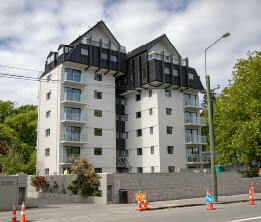 Widespread liquefaction has affected countless building foundations in the region, including the Kamahi Apartments, an eight-storey residential apartment building in Merivale. When Bruce McDonald from KCRB Ltd purchased Kamahi Apartments, geotechnical engineers confirmed that the building needed to be re-levelled and structurally strengthened to meet the New Building Standard (NBS). Due to the building’s height, Bruce wanted absolute confidence when taking steps to achieve 100 percent NBS. Having remediated hundreds of structures affected by seismic liquefaction, including the Christchurch Art Gallery, ground engineering specialist Mainmark had proven longevity, expertise and trusted solutions. “Mainmark came up as being the major player based on reputation, results and confidence in a good outcome,” Bruce says. Thorough geotechnical investigations of ground conditions identified there was adequate stability to proceed with re-levelling the building, which had suffered differential settlement. Mainmark technicians worked around the clock to achieve the required level tolerances across the entire building’s footprint, completing works before Christmas 2017. This then allowed extensive renovation and refurbishment of the Kamahi Apartments to be completed, preparing the building for occupancy.